It's a cruel, cruel world. 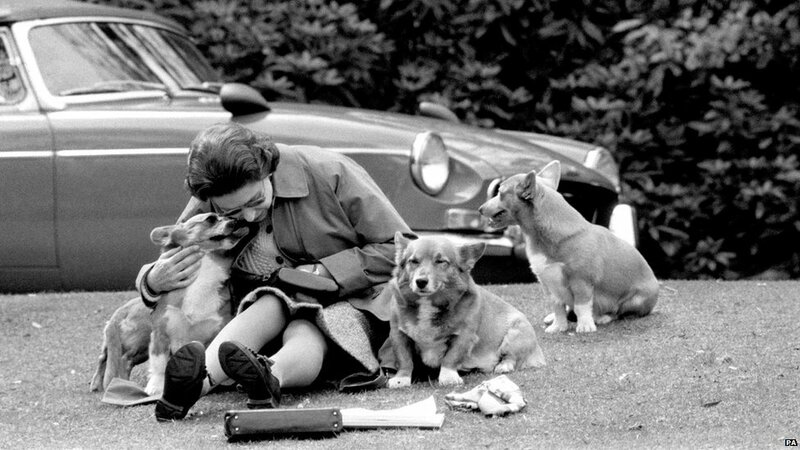 Queen Elizabeth II has lost one of her three beloved corgis. Buckingham Palace has confirmed that Monty, one of Queen Elizabeth II's corgis, has died. Earlier this summer, Monty appeared in this sketch at the opening ceremony of the London Olympics. 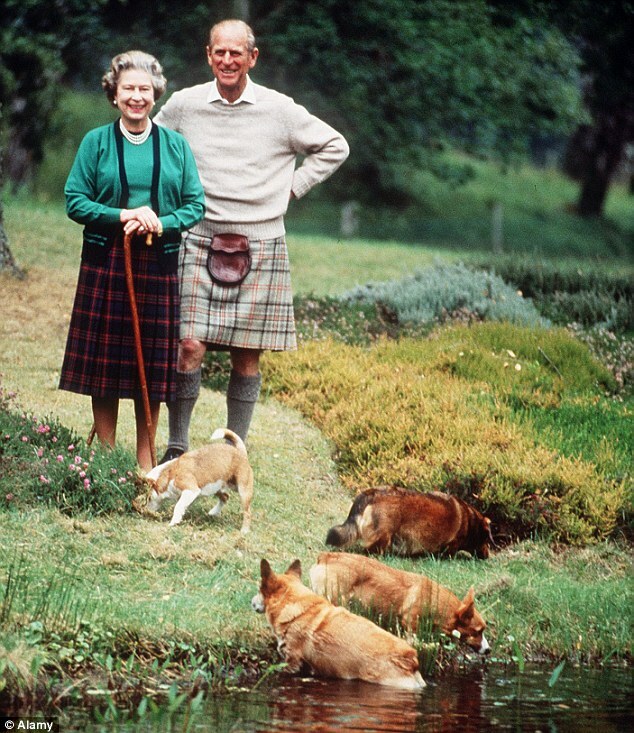 Here's to you Monty — and all the royal corgis who came before you. Princess Diana and Queen Mother welcoming Monty to heaven. Illustration by John Gara.